When starting a business it’s important that you get your brand right from the start. 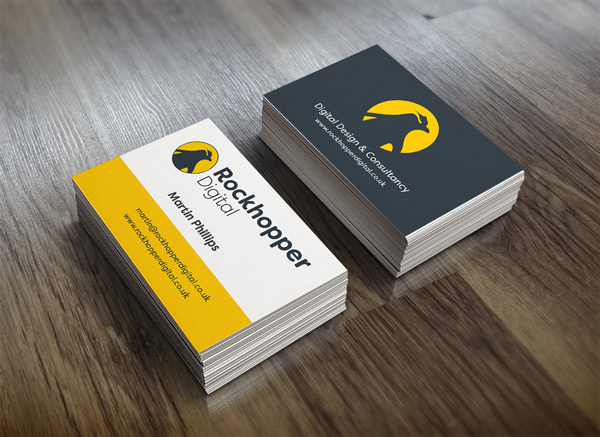 The Rockhopper Digital Starter Package for Sole Traders and Startups can help maximise your potential online. We will create you a strong and compelling brand identity and digital presence quickly and efficiently. Our websites are very user friendly, built in WordPress and come with an easy to use CMS editor that enables you to control your content and develop your site (with a little training). Our team of designers have many years of experience in creating successful brands and getting people noticed. We will design you a bespoke logo and business card, giving you three options to choose from ensuring you get the perfect design. We can also complete additional work for you such as a full suite of stationery, leaflets, flyers or vehicle livery and signage. We will supply you with the logo and business card as a master artwork file in colour and mono. Printing can be arranged at additional cost. 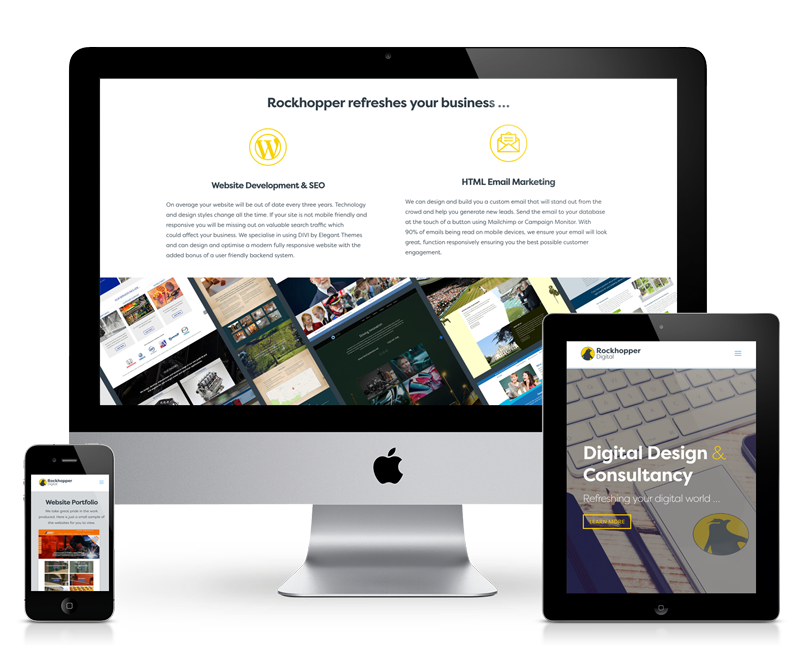 Based on the brand you choose, we will design and build you a fully responsive website. This package includes a homepage, about us and a contact form. Each site is built in WordPress and has an easy to use CMS. If you need more than 3 pages, then of course you can add additional pages and we can quote for this separately. We can also arrange your domain name, hosting and email if required.